Google has been on a roll with there Pixel devices lately and it makes sense that they would want to grow their hardware lineup and so they have by releasing yet another device. This time around, it is a slate (tablet) for Chrome OS users with Intel chip inside. 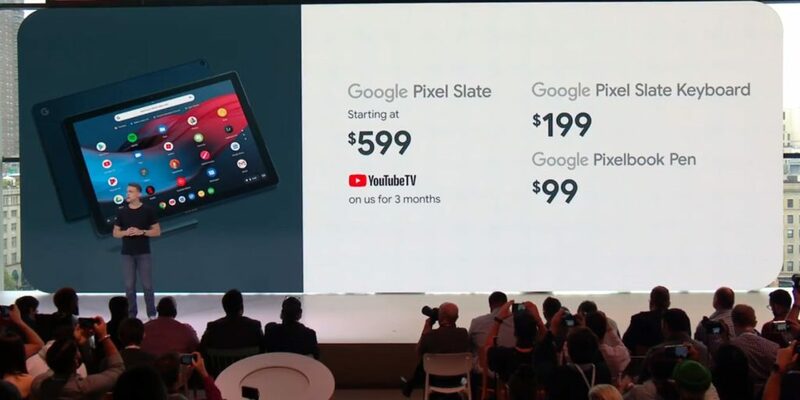 I mean, these are some nice specs for a chrome tablet but that is why the prices are nice (not) as well and maybe the reason why we don’t expect the sales to be noteworthy. And these just cover the Slate, but if you have ever used a Chrome OS device then you know that having it without a keyboard is plain silly so if you wanna add that to your setup then it will set you back $199 and if you want to complete the set and get Google Pixelbook Pen as well then please dish out another $99 and you will have yourself a Chromebook in all intents and purposes. 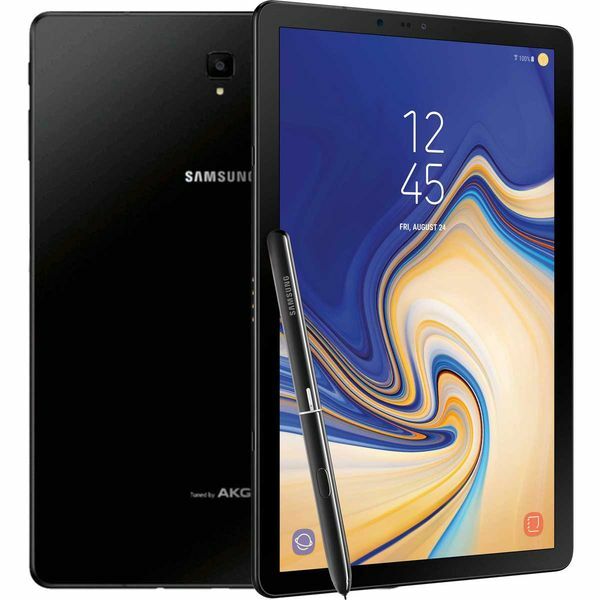 So let’s do a little calculation here; $1,599 for the i7 maxed out Slate + $199 for the keyboard + $99 for the pen = $1,897 Total, huh? Well that is wonderful ain’t it. 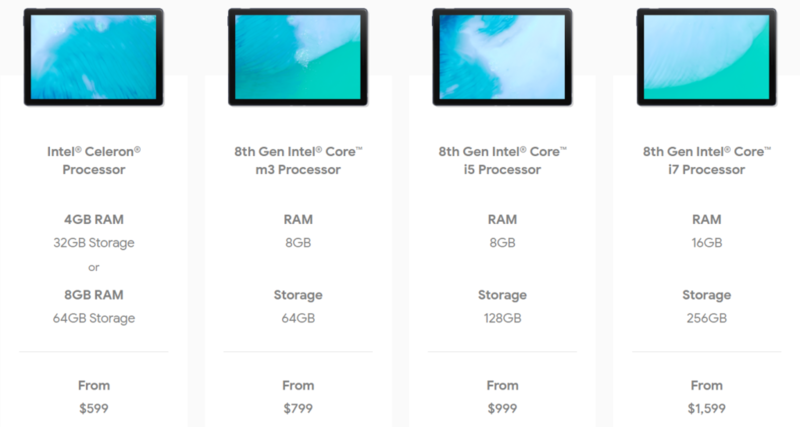 Now I am not saying that right off the bat people are going to go for the maxed out model, I am simply trying to understand that there is an i7 option so Google is trying to target someone with those specs, but to spend $1,897 for essentially a Chromebook does not make any sense at all. Even at the cheapest, with a Celeron model with keyboard and Pen, it sets you back almost $900 which is absurd. Chromebooks when they came out were for those who needed to carry something that could get the bare minimum work done and still be able to do light gaming and app usage and since then, it’s purpose hasn’t changed. It is not a full fledged PC, it is to use Android apps and Chrome apps and that’s it. And to spend almost 2 grand on something that is at best an Android tablet on steroids is just not sensible. 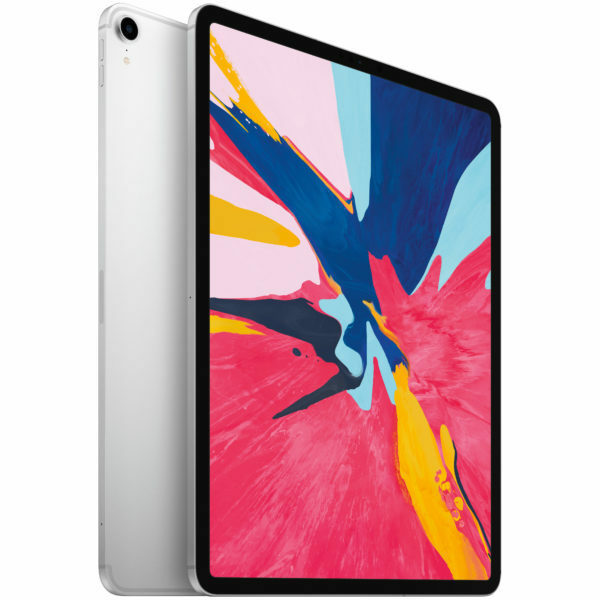 At most, people will use it for what they would use on any tablet and if you have $1,800 to spend on a tablet then I’d say go for the new iPad Pro and even 12.9″ iPad Pro with 256GB with WiFi+ Cellular model is $400 cheaper than the Pixel Slate and if you are an Android person and don’t want anything to do with an iOS device then there is another wonderful option in Samsung Galaxy Tab S4 which can be easily purchased for $650 at most and can accomplish most of what Pixel Slate promises. I mean you can buy a more than decent Notebook or Macbook for $1,800. 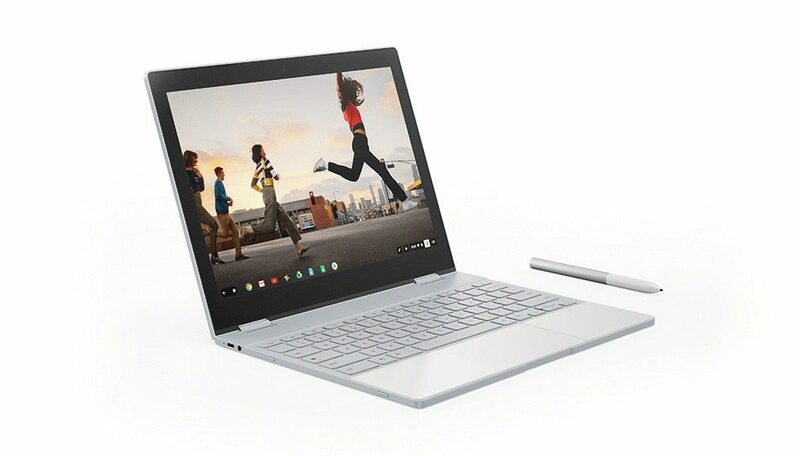 And if you must get a Chrome OS device that is the best out there then go for the Google Pixelbook which is sturdier, better looking and comes with all the bells and whistles and at it’s maxed configuration with Core i7, 512GB NVMe SSD and 16GB RAM with the price of $1,349 as of today, still cheaper than the latest offering from the company. It is a much better choice with looks and functions like a proper notebook (-ish). The idea is right but certain decisions that were made towards this product are just absurd and don’t make any sense. 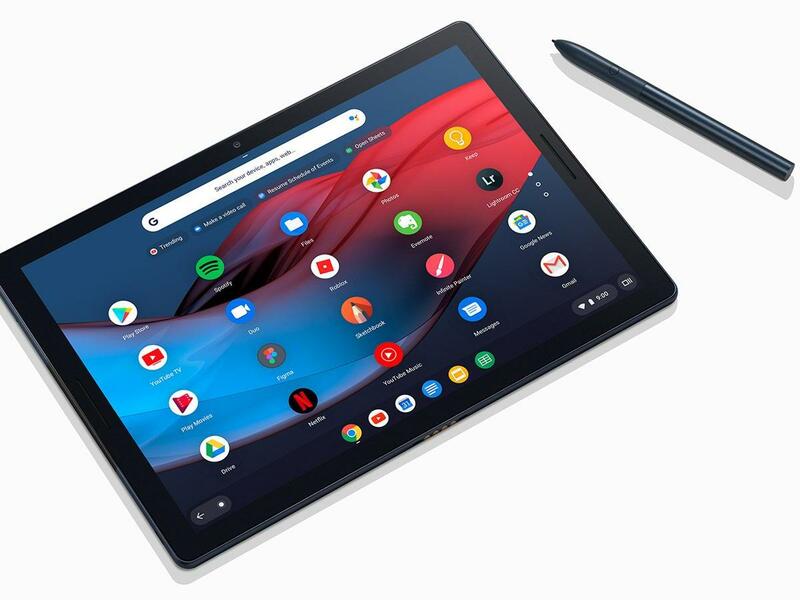 I’d say don’t buy the Google Pixel Slate unless somebody dares you to.